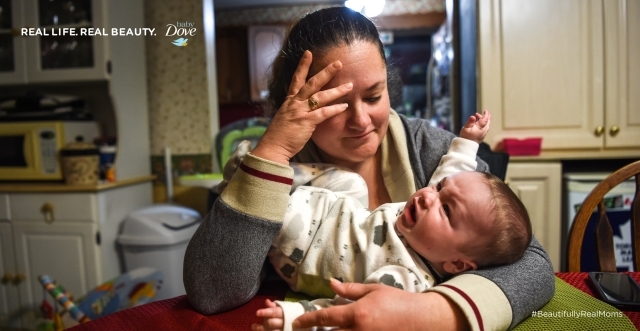 Prior to launching Baby Dove, research indicated that 99% of moms feel pressure to be perfect. And 81% question if what they’re doing is good enough. 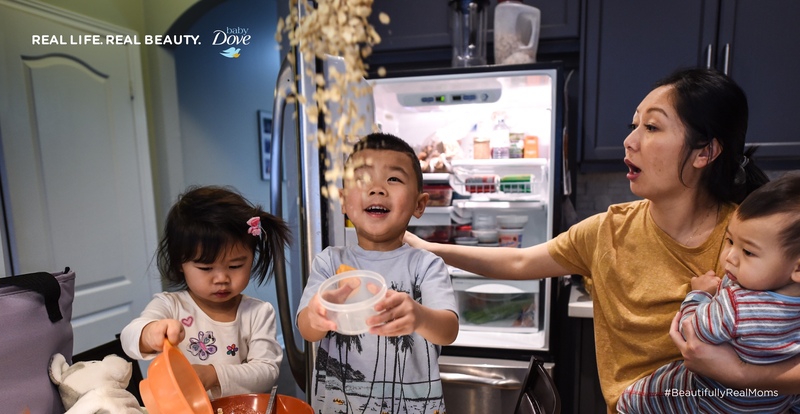 So we set out to connect with moms in a manner that was consistent with Dove’s real beauty heritage: by making them feel beautiful, instead of inadequate. To capture the beauty of being a real mom, we commissioned several world-renowned female photojournalists. By immersing themselves in 6 real moms’ lives 24/7, they captured the beautifully imperfect side of motherhood. The resulting 120 photos were showcased in our online gallery of real moms, in OOH, newspaper and social.